Before that, everything was fine. I recently set up a local network and dns to remotely connect to another PC, could this somehow affect to host? Try to clear your ban list. That's right. 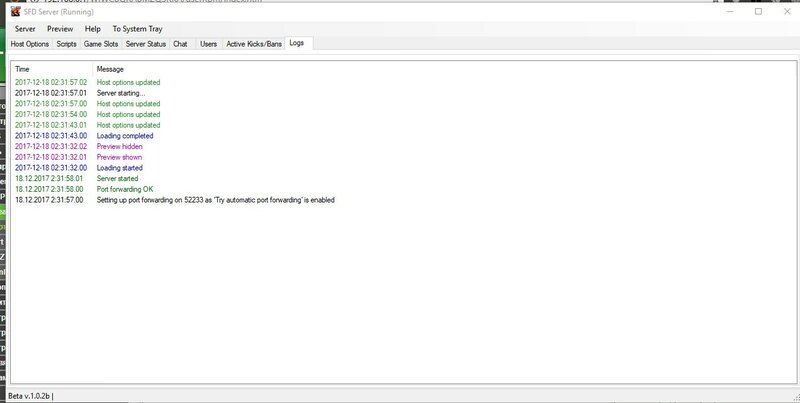 If I remember well you can't join a server from an IP in your ban list. 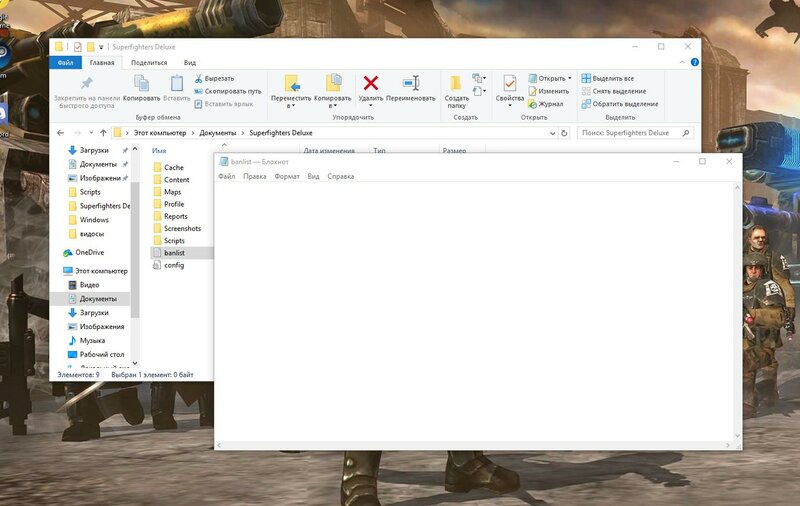 It's empty there. And I didnt ban myself. In addition. Port forwarding OK.
Server can refuse connection with that specific message if you're banned or if the server doesn't allow joining while the game is in progress. O my god. Allow drop-in was turned off.